Urban is pleased to announce Abbey Gancz, PE, LEED AP, was installed to WTS Philadelphia’s 2019-2020 executive board as the new recording secretary at the organization’s annual awards gala at the Bellevue Hotel. Ms. Gancz chaired the professional development committee for WTS Philadelphia’s previous term. She is a recent graduate of WTS’ Mid-Career Leadership Program. Professionally, Ms. Gancz has worked on some of Philadelphia’s most important projects for Urban, including the ARLE-funded Citywide Intersection Improvements, South Broad Street Pedestrian Safety Improvements, and the Roosevelt Boulevard Enhanced Bus Service Stations. 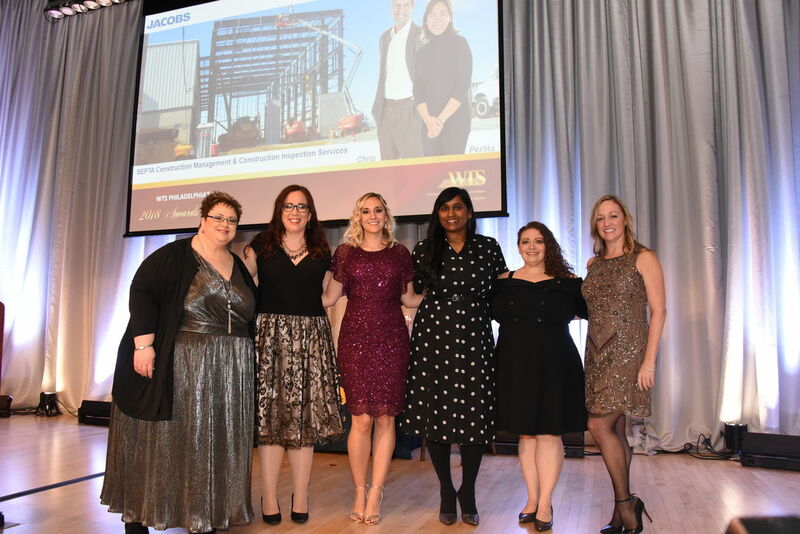 WTS Philadelphia, a local chapter of WTS International, is a group focused on promoting the development and advancement of women in the transportation industry in the Delaware Valley region since 1979. The organization hosts an awards event annually recognizing people, projects, and organizations who align with the WTS mission.